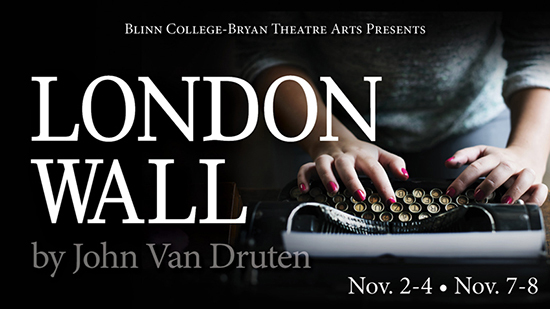 Tickets are $5 for students and $10 for the general public. All theatre performances are open seating. 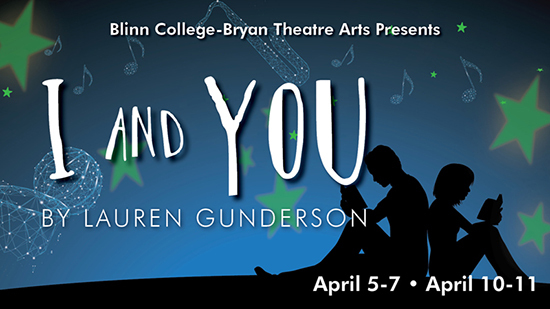 For questions regarding ticket reservations, contact the Box Office at 979-209-8100 or bryanboxoffice@blinn.edu. Tickets also will be available at the door.